Tryptophan (trip - toe - fan) is a compound called an amino acid. Amino acids are the building blocks that help form proteins and have their own special functions. There are 22 different amino acids, but 9 of them are essential. This means that you must get these 9 amino acids in your diet from the food you eat or from a supplement. Tryptophan is also converted into Vitamin B3, an important vitamin in the body. In order for your body to convert Tryptophan into Vitamin B3, you must have enough Iron, Vitamin B2 and Vitamin B6. Without these three, your body won’t be able to make Vitamin B3. 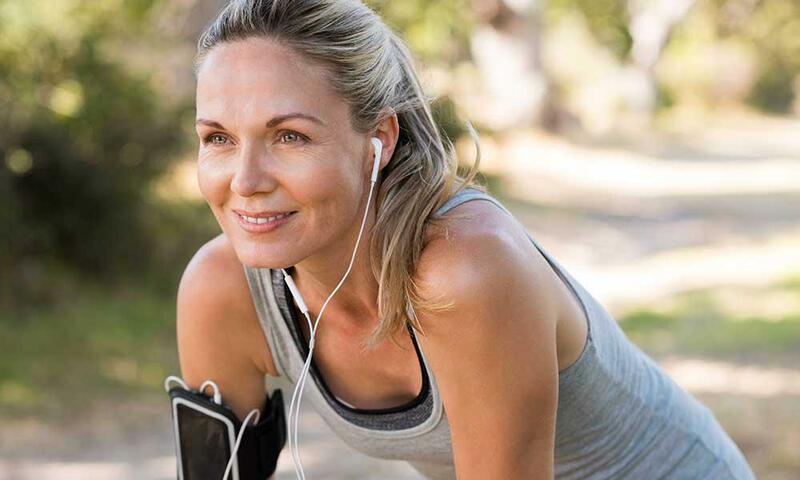 Tryptophan’s main function in the adult body is to help with nitrogen balance. It’s also needed in infants for normal growth and development. Tryptophan also has other roles in the body by being able to be converted into other molecules. It is a precursor for serotonin, melatonin, and Vitamin B3. Serotonin is a compound used in your brain for several functions like appetite, sleep, and circadian rhythm (the rhythm that makes you feel awake during the day and sleepy at night). Melatonin is a hormone secreted every evening by your pineal gland. 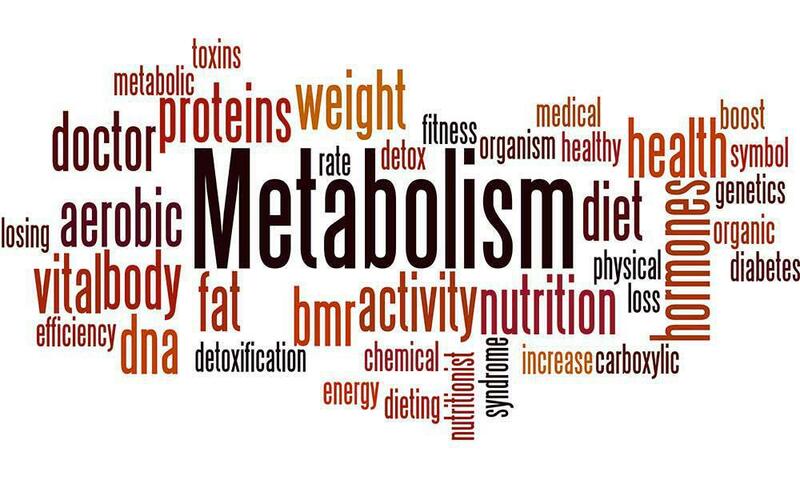 Melatonin is also responsible for sleep and circadian rhythm, but more recently it has also been known to have a possible effect in energy usage and obesity development. Vitamin B3 is a very important vitamin for your cells’ metabolism and your immune system and may also help preserve brain function. What about sleep, mood and brain? Tryptophan is very well known for its ability to make you sleep, but what exactly do the studies show? Tryptophan has been shown to highly regulate the sleep-wake cycle in newborn infants. Studies also show that deficiency in Tryptophan in adults is correlated to insomnia and poor sleep. Tryptophan also positively affects mood. People who took a Tryptophan supplement showed elevations in mood within 1 hour of taking the supplement and also may help people with a history of depression improve mood. Tryptophan has also been studied in relation to brain function. Some studies showed that concentration and ability to perform tasks was highest in those with adequate Tryptophan. In people who were deficient, an immediate decrease in memory was seen. Turkey is ultra famous for having Tryptophan and no one can deny feeling sleepy after eating Thanksgiving dinner. But, whether that feeling is actually due to the Tryptophan in the turkey or because you’ve stuffed yourself like a Turkey with heaps of carbs, can be discovered below. What many do not realize is that turkey is not alone in having Tryptophan. 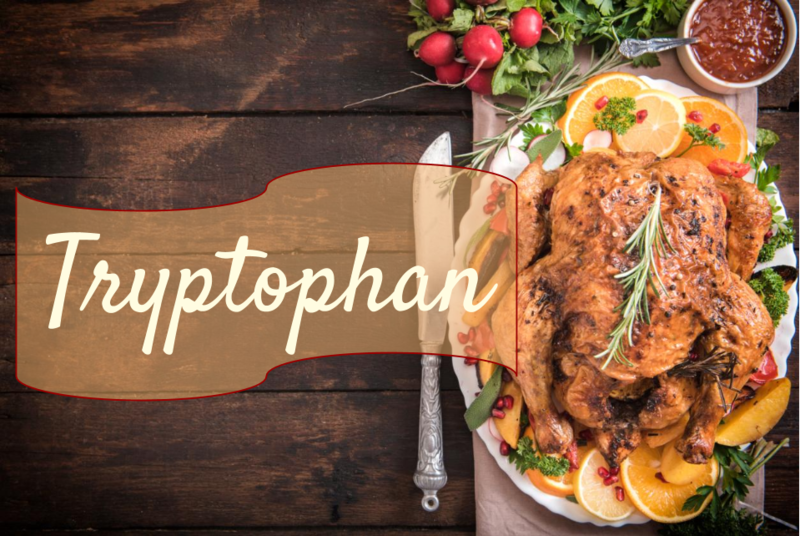 In fact, many foods contain Tryptophan yet few get the same fame and recognition as our favorite holiday bird. In fact, many common foods are actually higher in Tryptophan than turkey. As you can see, turkey actually isn’t that high in Tryptophan compared to other foods. Not included on this list are several game meats that are less commonly eaten like elk, caribou, rabbit, and more, all of which were also higher in Tryptophan than turkey. Generally, many fish, meats, nuts, dairy, and some veggies will be fairly high in Tryptophan. So, next time someone complains of feeling drowsy after their Thanksgiving dinner and blames it on Tryptophan, you can ask them if they feel just as tired after having a spinach and egg omelet. So, it seems that though Tryptophan does play a role in healthy sleep, it may not be that turkey that makes you feel so tired after you eat your Thanksgiving dinner. Many foods are high in the amino acid, Tryptophan, and turkey is 10th on the list of common foods that are high in Tryptophan. It is, however, an amino acid you need to get from food and has very important roles in your body aside from contributing to sleepiness. Tryptophan helps with nitrogen balance in your body and also is converted into the important energy vitamin, Vitamin B3. Tryptophan makes you sleepy by also turning into the serotonin and melatonin, both of which help with sleep and your circadian rhythm. So, though it's your full belly that's most likely making you very sleepy, you can thank your turkey and other foods in your life for providing you with this important amino acid. NIH. Tryptophan. MedlinePlus: Medical Encyclopedia. 2014. SELFNutritionData. Foods Highest in Tryptophan. November 2008, Volume 201, Issue 1, pp 107-114. 2008. Immunity. Volume 16, Issue 5, October 2002, Pages 581–589. Rennie G, Chen AC, Dhillon H, Vardy J, Damian DL. Nicotinamide and neurocognitive function.Nutr Neurosci. 2015 Jul;18(5):193-200.